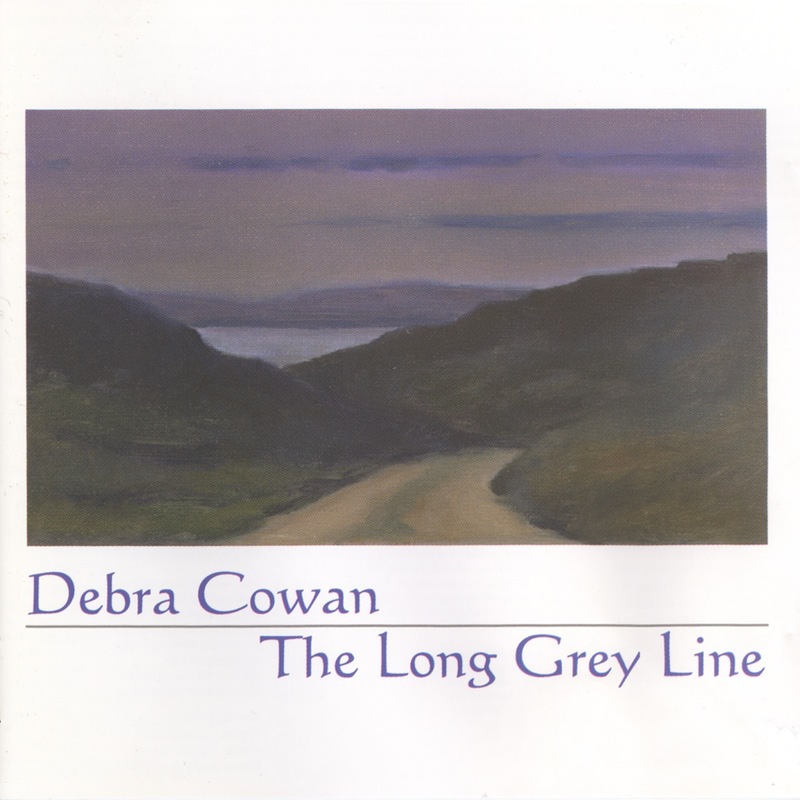 Debra Cowan’s vocals have already made their mark on the folk music scene in North America and abroad. 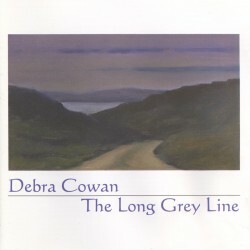 Her first solo release The Long Grey Line demonstrates her sensitivity to, and knowledge of, the traditions that are the source of her music. While many of the pieces are traditional, three songs by contemporary writers fit beautifully into the collection. Supported by stellar musicians including Geoff Bartley, Lorraine Hammond, and Hanneke Cassel, Debra gives each song reverent treatment and a timelessness that folk music enthusiasts love and look for in their music. An outstanding booklet accompanies this impressive project, giving interesting background on the songs as well as lyrics. Full album and liner notes. Please note: you must use the Paypal option for digital downloads. Also available from Bandcamp, cdbaby or iTunes.